326 × 150 - MLS# 1152837 Courtesy of Gilpin Realty, Inc.
One of two adjacent 1+ acre residential building lot in Lake Stevens. Building permit for a 4 bedroom/2802 sf home has been applied for. Critical area report and buffer averaging plan completed. Building site will be private and nestled between the trees. Hard to find lots that are this size & in a great convenient location. 150ft of road frontage. 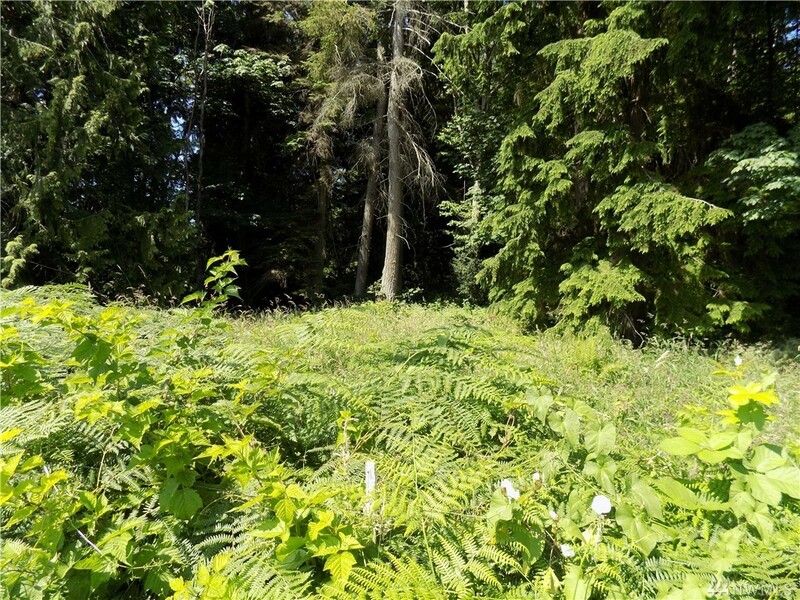 See MLS# 1152823 for other parcel. Photos are of both lots.